TAG HEUER launched four new Carrera timepieces at the SIHH 2013 show in Geneva to celebrate and commemorate 50 years of Carrera. 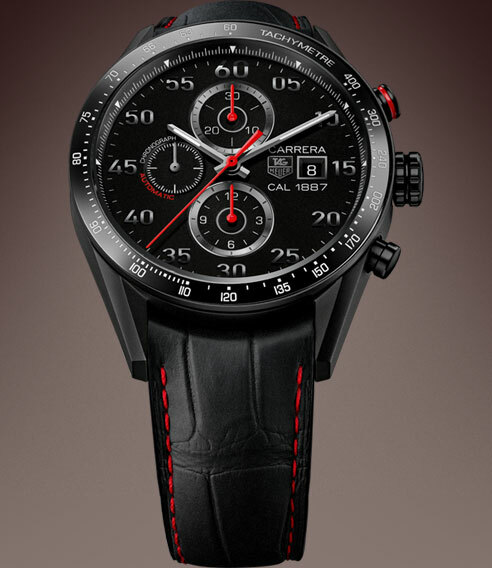 The iconic Carrera model was first launched in 1963 and had success as it became popular among professional motor racing drivers. All the new models presented for the anniversary make use of in-house mechanism. 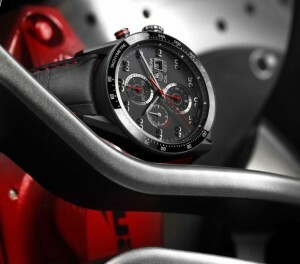 One of the timepieces introduced at the show was the TAG Heuer Carrera 1887 Titanium Racing Chronograph. The “all in black” TAG Heuer Carrera 1887 Chronograph is powered by in-house Caliber 1887. Through the sapphire case-back, one can observe the self-winding mechanism and the integrated column-wheel chronograph movement that is inspired by an earlier Edouard Heuer creation. 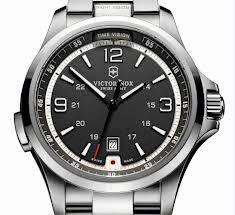 The watch itself comes in a 43 mm Grad 2 titanium case with black titanium carbide coating and nice sand-blasted finish. The sleek design of the case is complemented by the black ceramic bezel with the tachymeter scale. The case features a sandblasted dial with black gold applied date window and hand-applied Arabic numerals. 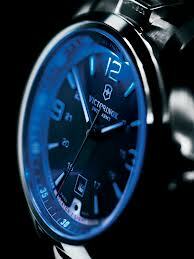 Hour and minute hands as well as small seconds hand are made of polished gold and luminescent markers. The 30 minute counter can be seen located at the 12 o’clock position while the 12-hour counter is located at the 6 o’clock position. The small second counter is located at the 9 o’clock position. Movement has 320 parts, which includes the re-engineered version of its inspiration and predecessor, the brand’s 1887-patented (by Edouard Heuer) oscillating pinion and a matching blue column wheel. The oscillating pinion works in tandem with the column wheel in a similar fashion as an automobile transmission. The oscillating pinion works as a clutch while the column wheel coordinates the start, stop and return-to-zero functions of the chronograph hand, functions like a gearbox. 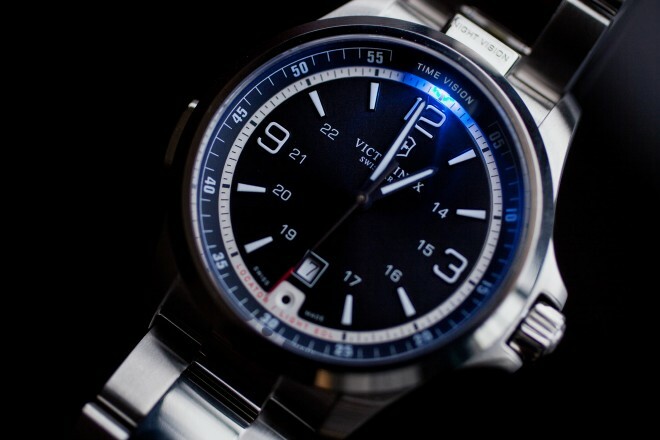 3 counters on dial – Chronograph minute at 12 o’clock position, chronograph hour at 6 o’clock position and running second at 9 o’clock position.